World-renowned black and white street photographer Jason Peterson and Bucketfeet come together to celebrate the launch of his photo-inspired capsule collection. For more than 20 years, Jason Peterson has been one of America’s most sought after street photographers. 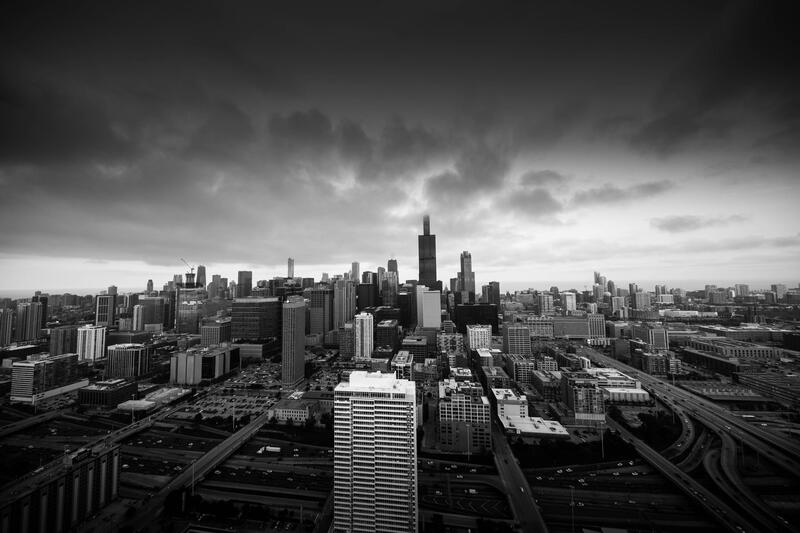 The Chicago-based photographer’s signature black and white photos capture moments sharp in clarity and alluring in contrast. Jason creates smooth and powerful compositions that breed a dark and mysterious fantasy—blending negative space effortlessly as his faceless subjects flow seamlessly throughout his images. His work has ignited cultural conversations across all different forms of media—from digital and television to content and brand identity. He is responsible for campaigns for such high-profile brands including Coca-Cola, McDonald’s and Reebok.